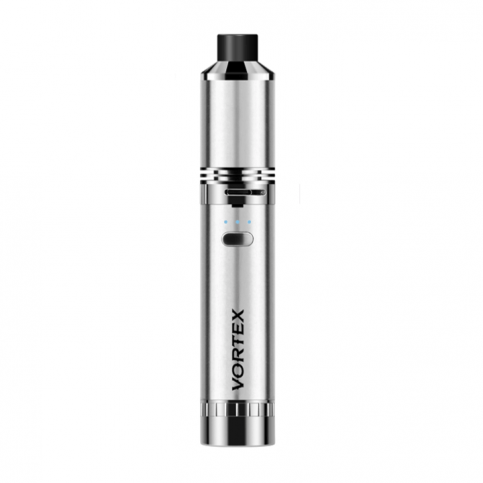 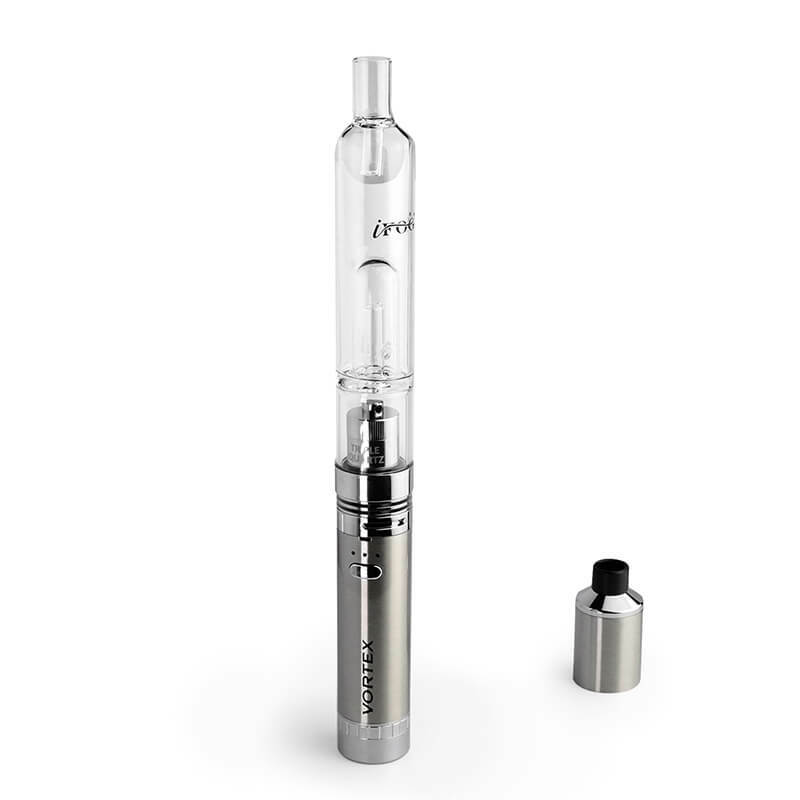 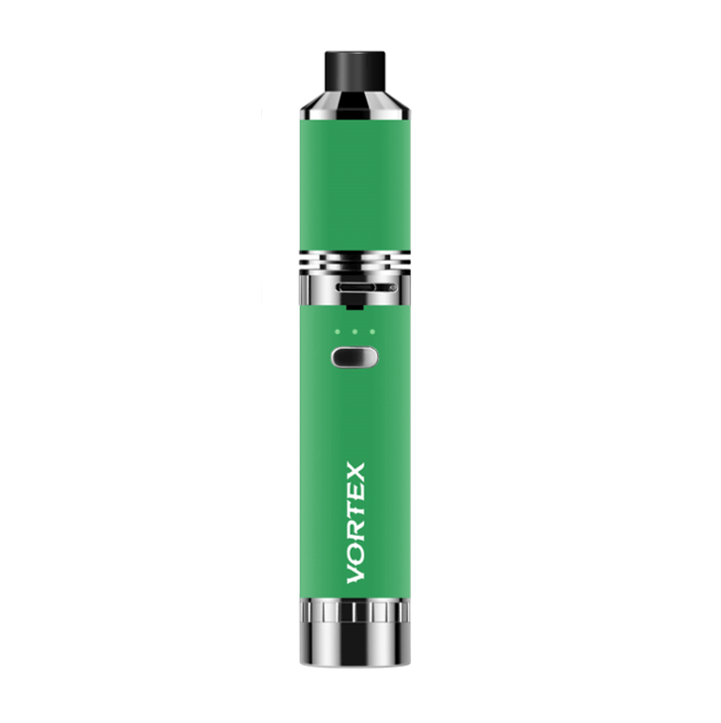 iFog Vortex is the most innovative, versatile vape pen on the market. 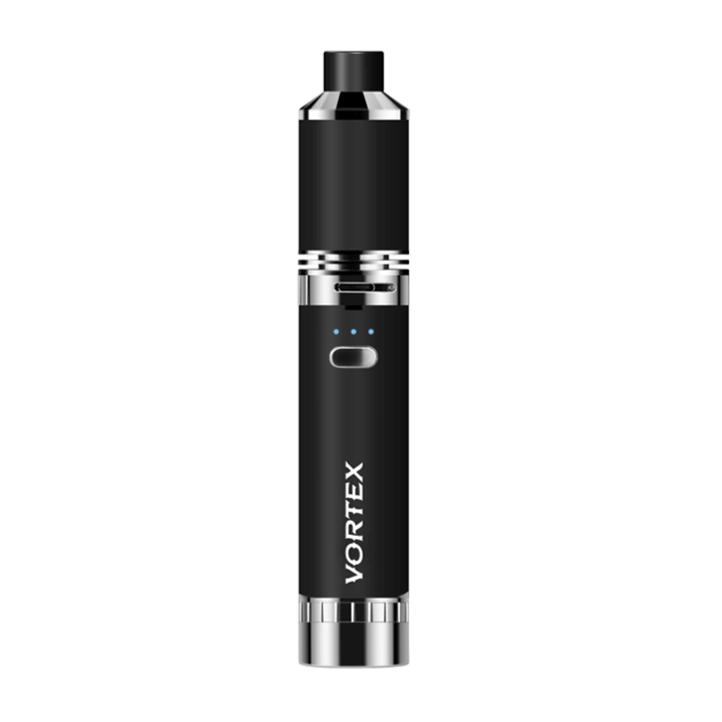 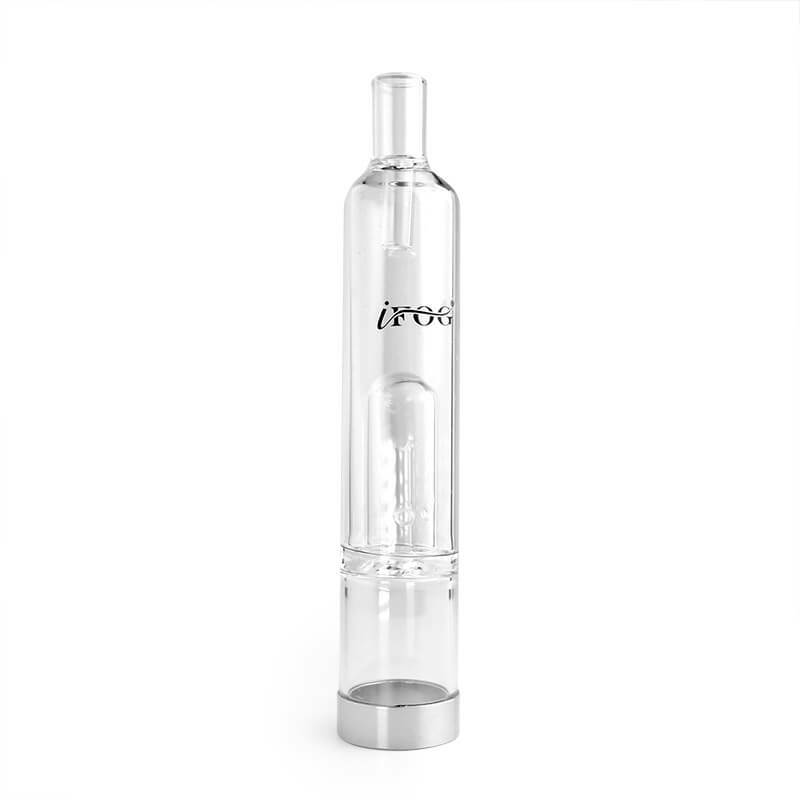 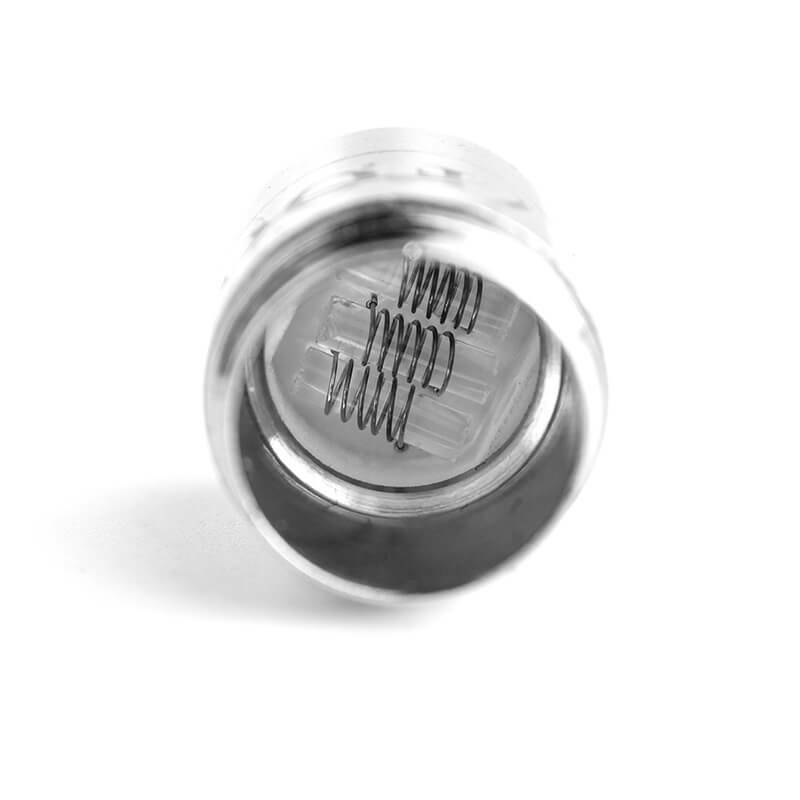 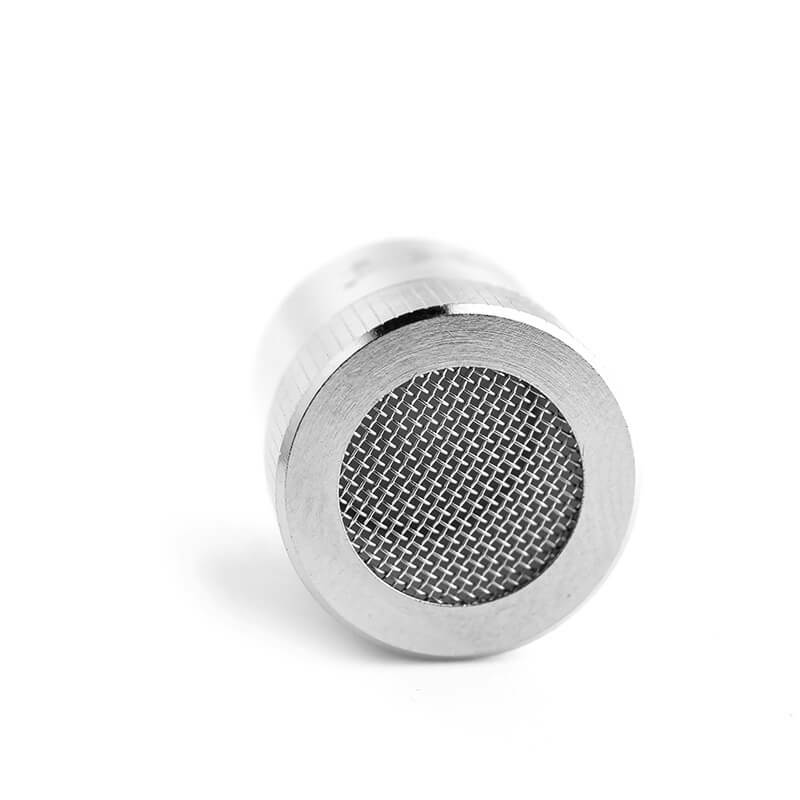 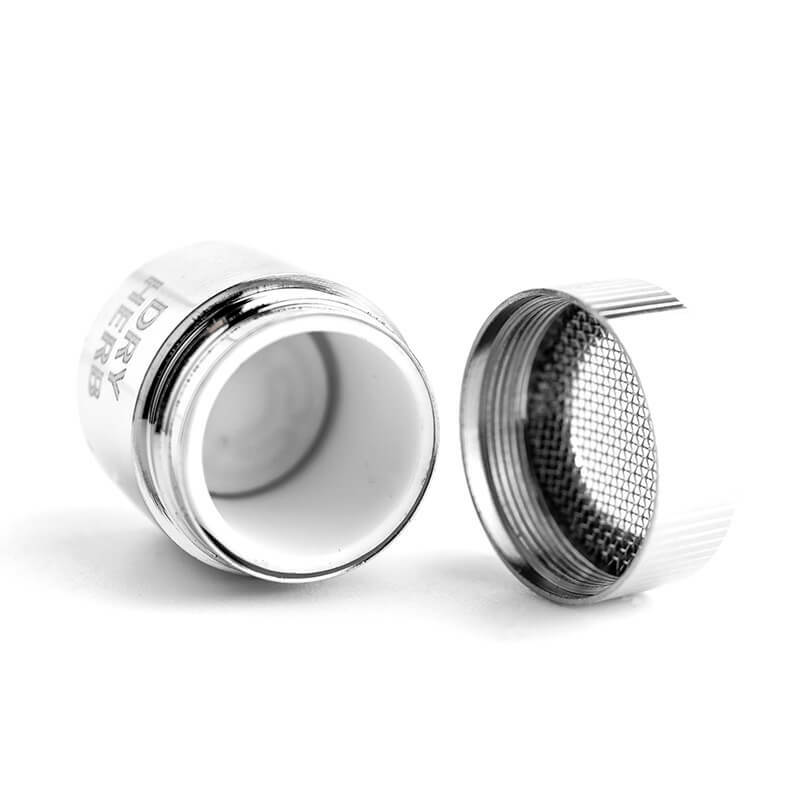 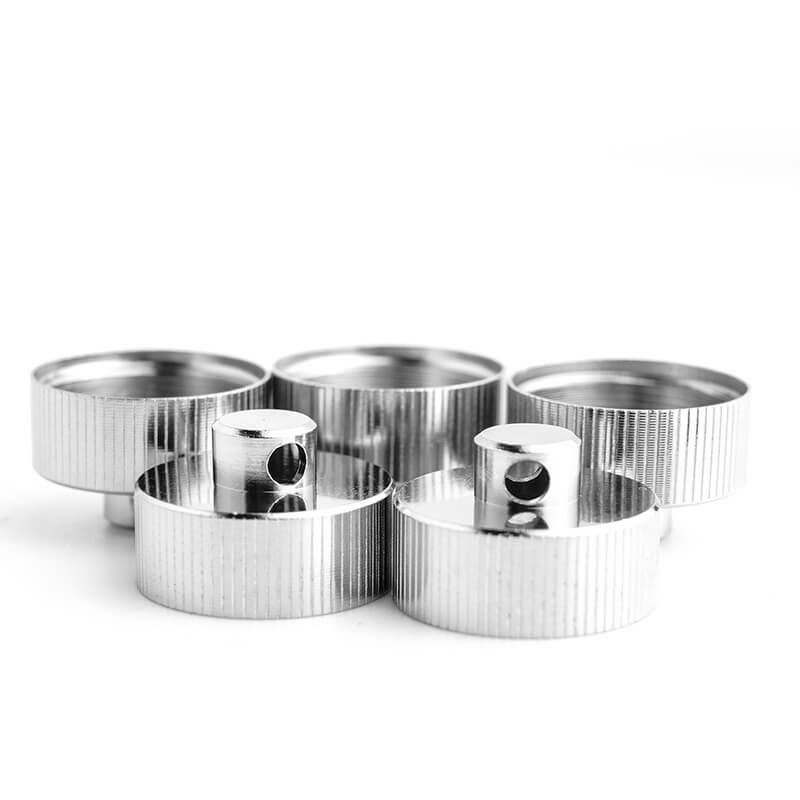 The iFog Vortex was conceived and designed in Canada by a true vape innovator who has designed and assisted with the design of many of the most popular brands in the portable vaporizing industry. 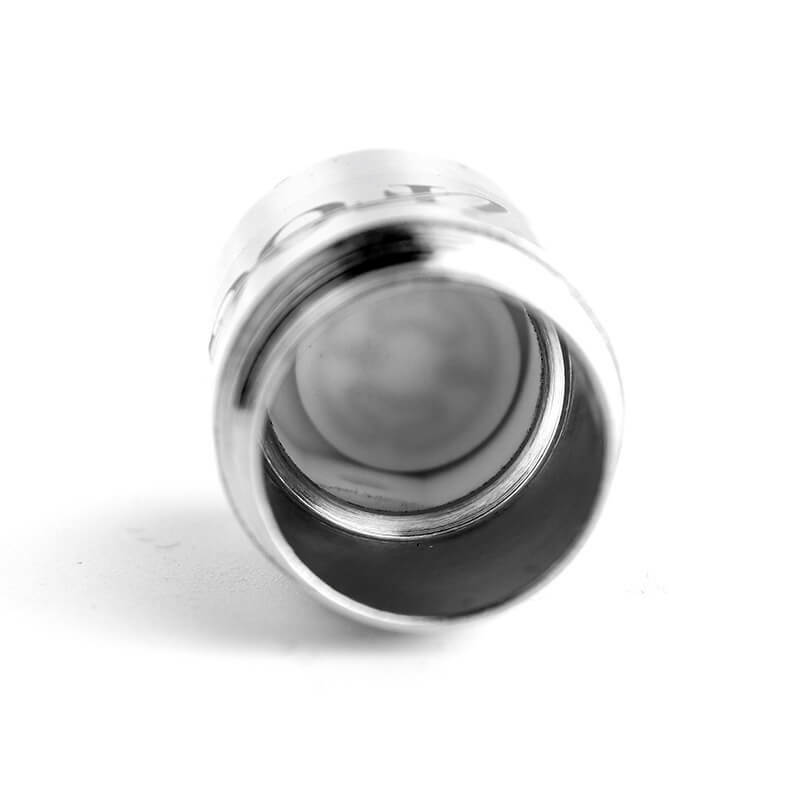 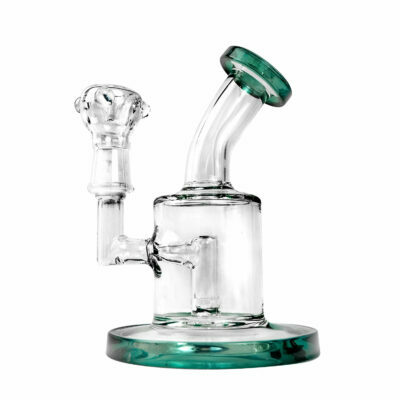 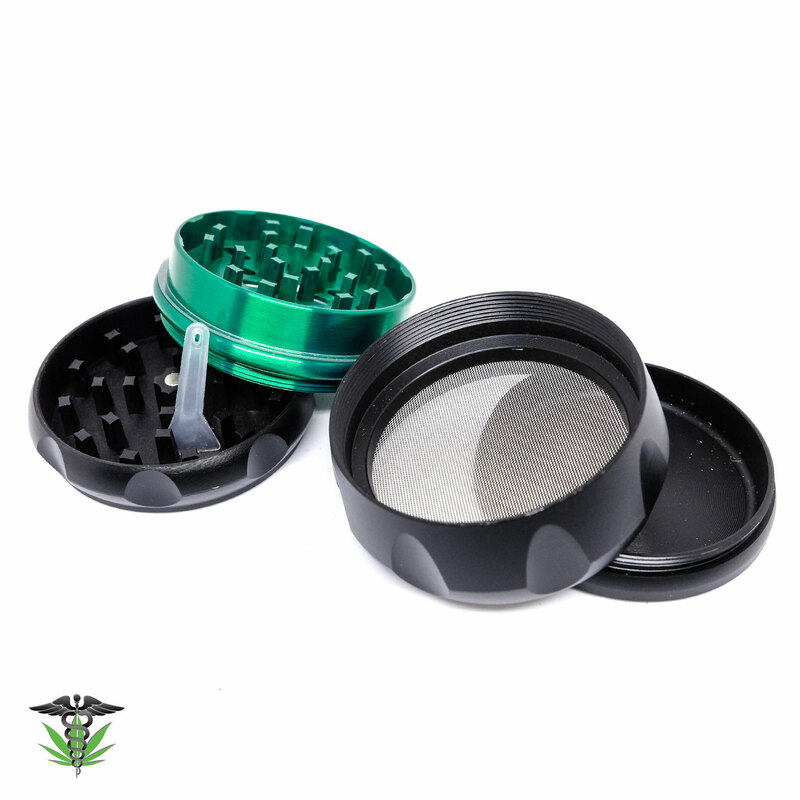 Slide the adjustable airflow to personalize your experience!